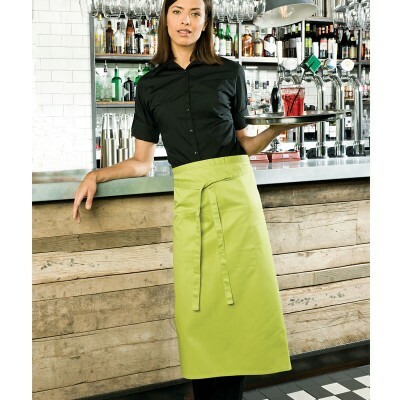 Bar staff aprons to see you through any shift in style! 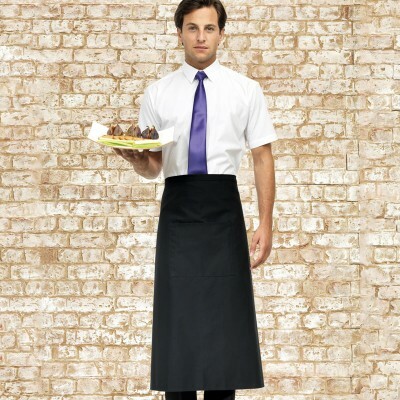 We have a wide range of bar staff uniforms available to suit any hospitality and catering company, from uniforms for bars and restaurants to leisure clubs and hotels. 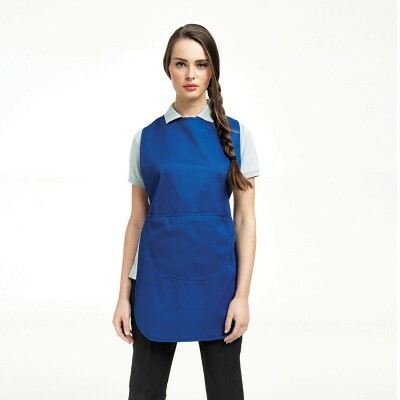 Our short aprons offer a smart and professional look for kitchen or restaurant staff, and can be complimented with our handy apron wallet to hold notepads or portable payment terminals as a practical addition to any catering uniform. 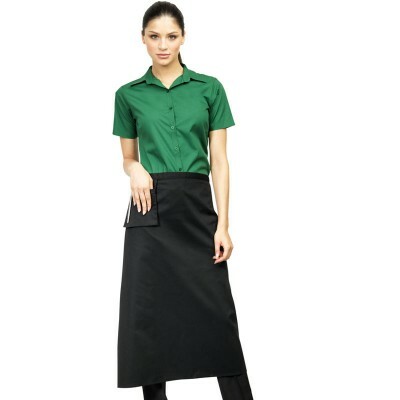 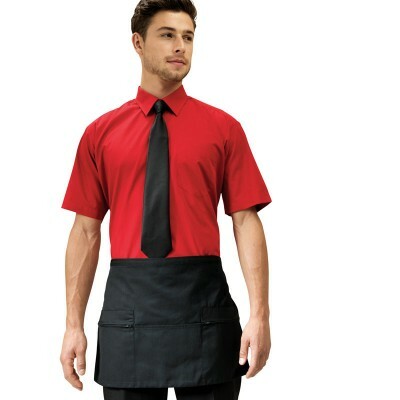 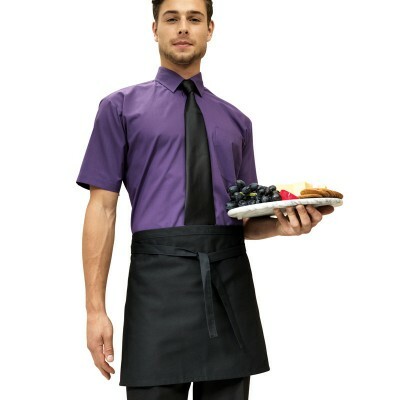 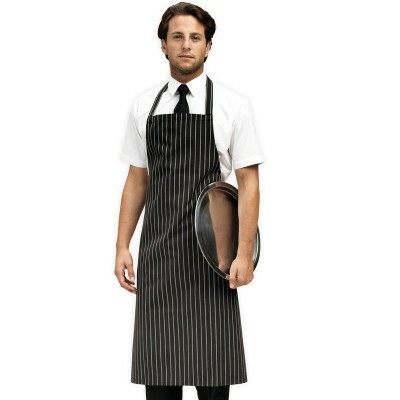 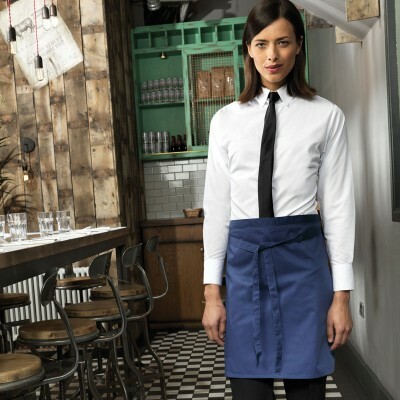 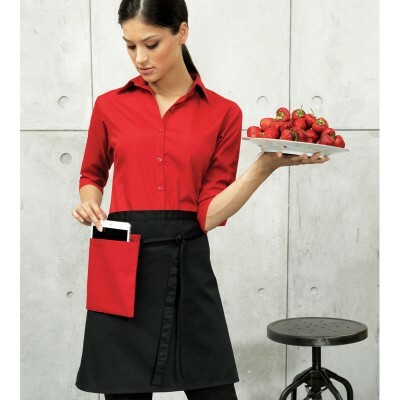 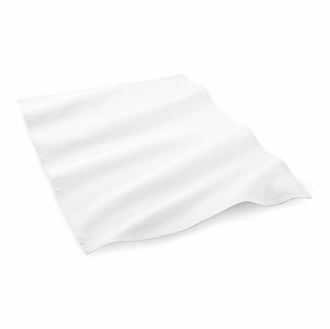 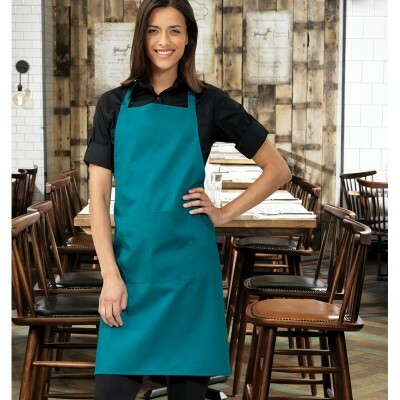 We’ve got restaurant and bar aprons in a range of different lengths and styles so take the opportunity to compliment your restaurant or hotel’s style with the uniforms of your staff. 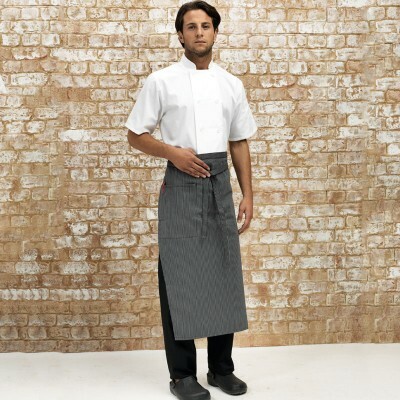 We also have range of chefs aprons as part of our chefswear section, including smart butchers aprons, a classic part of chef uniforms.